Mass Carpet Cleanupis the best leading cleaning service company in the carpet, upholstery & rugs cleaning industry in Eastern Massachusetts. We are confident that our customers will be happy with the quality and efficiency of our workmanship. We strive to provide professional service that goes above and beyond our competitors. We offer professional, high quality service at the best prices possible. We grant a satisfaction guarantee on all our services. Extra shiny: We'll leave your home looking shiny and devoid of stains or grease patterns. Best treatment: Our products are certified green, meaning they're safe for pets and babies, and won't cause allergic reactions. Quick Service: Our service is extremely fast, guaranteeing a high-quality, efficient delivery. We have been through Hurricane Sandy and many other adverse events. We've provided commercial and residential carpet cleaning services for countless neighborhoods throughout the greater Boston metro area. Just give us a call at 888-583-0139 888-583-0139 Let us know how we can help, and we will give you a FREE job quotation! So, if carpet cleaning and water restoration are what you need, just know that we are the premier choice in the Greater Bostonarea. Be it your office or your house, we have over ten years of cleaning experience to serve you. We will help you keep a sanitized environment, which will make your employees or your family healthy, happy, and productive! At Mass Carpet Cleanup, we are ready to provide a free carpet maintenance price quotes, and execute a plan that will keep your carpets look new all year round! 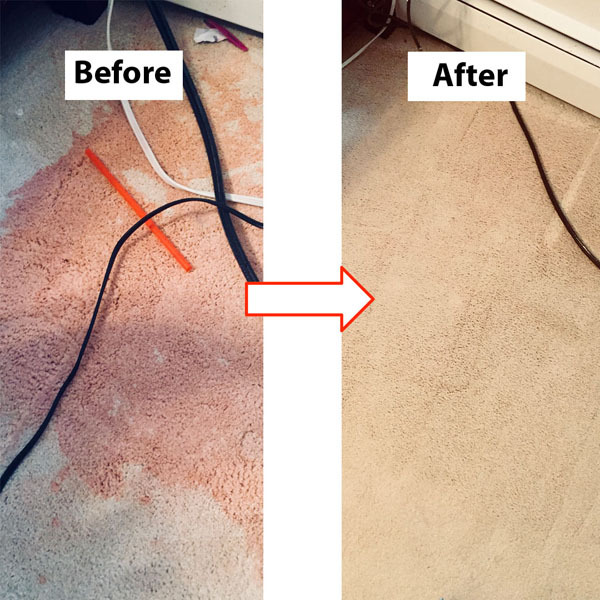 We provide carpet, upholstery, and fine rug cleaning all over eastern Massachusetts.We remove all odors and stains from your carpet and upholstery. 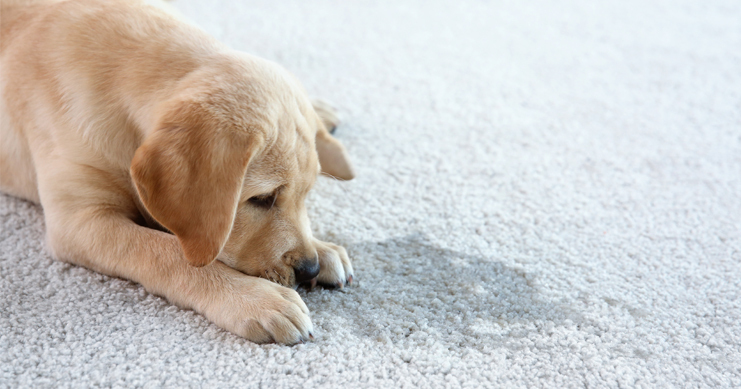 "Sorry, I Didn't Mean To..."
A commercial carpet cleaning company in the Greater Bostonarea. Professional carpet cleaning for your building or office! At Mass Carpet Cleanupwe love to keep your employees healthy and your guests impressed! 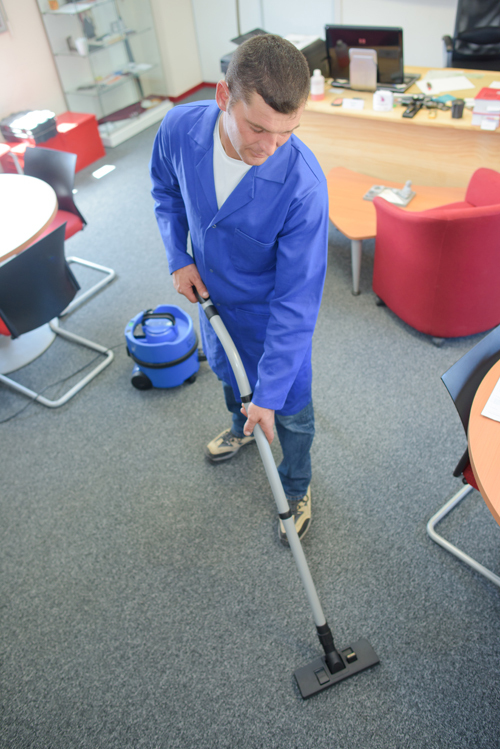 Regular carpet cleaning improves the air quality in your building, which in tern reduces employee sickness. Mass Carpet Cleanupwill be happy to provided a free, written commercial carpet maintenance quote, and keep your building in top shape.